A revolutionary antioxidant face and eye serum that is immediately soothing, super hydrating, and full of antioxidants. Attracts moisture deep into the skin, helps to replace collagen in all skin types, and regulate excess sebum production. 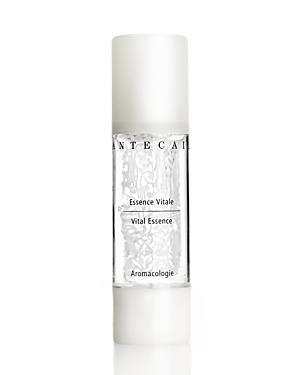 An essential step in the Chantecaille regimen, Vital Essence maximizes the effect of all other products.